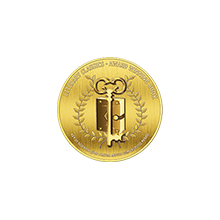 We are a small publishing company devoted to helping people travel the world through stories. 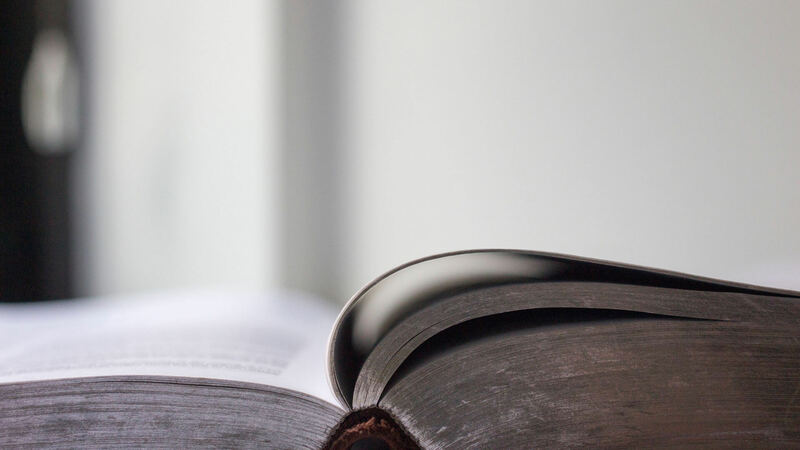 We take pride in bringing books to the market that inspire readers to be curious, to value other cultures, and to have a sense of adventure in a boundaryless world. 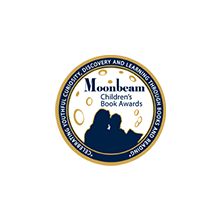 We’re in this to increase global awareness, to get more diverse books into kids’ hands when they’re just starting out in their reading adventures, and to make a difference in the world. Join us in our trek around the world with a WorldTrek book. If you’d like to purchase single copies or small orders of WorldTrek books, please visit Amazon, Barnes & Noble, iBooks, or other online or local retailers. For bulk purchases of WorldTrek books of 20 or more copies, please contact us. 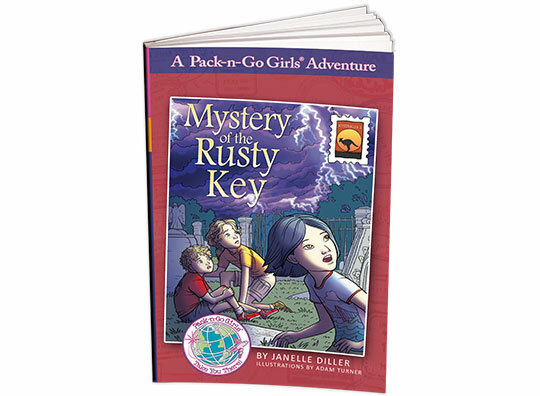 School libraries can find our Pack-n-Go Girls Adventures series on Follett and Mackin. Travis writes clearly and engagingly, infusing the story with information about conservation and the rainforest, as well as Portuguese vocabulary (a glossary is included). 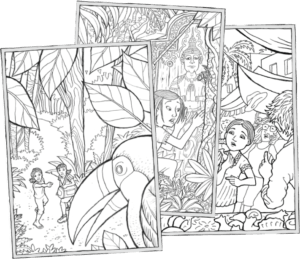 Turner’s b&w cartoon spot illustrations do a fine job of capturing the local flora and fauna, while tapping into the unfolding mystery and the camaraderie between the girls. A spirited, engaging tale filled with intriguing nautical details and local color. 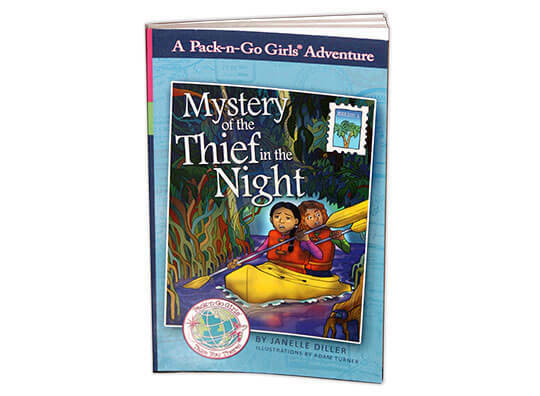 Pack-n-Go Girls presents a mystery series for girls ages 6-9 that includes travel to exotic locations, fun adventures with true blue friends, exploring new languages and cultures, and solving thrilling mysteries together, a fantastic formula for fun and travel-enriched adventures. 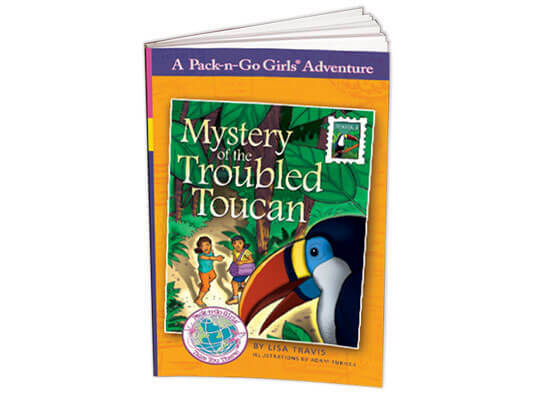 Mystery of the Troubled Toucan is a great read for those who like adventure stories. 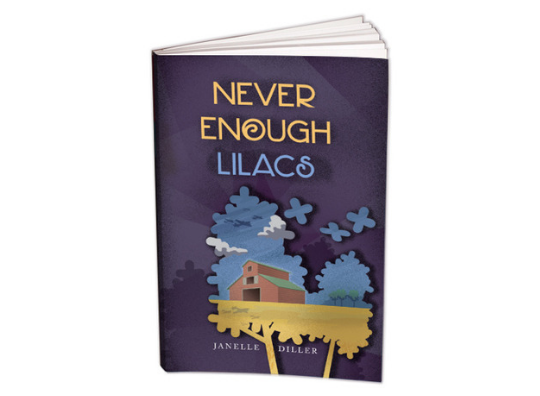 Bilingual readers who can read Spanish or Portuguese will enjoy the phrases in different languages scattered throughout the book. I love how the girls are strong-willed and come up with a plan to stop an injustice. 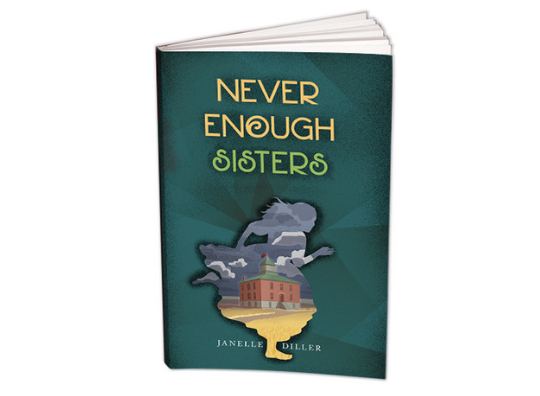 I will definitely be reading the other books in the Pack-n-Go Girls series! I love that the kids solve this mystery by showing courage, ingenuity, persistence–and by doing some solid research in the local library. 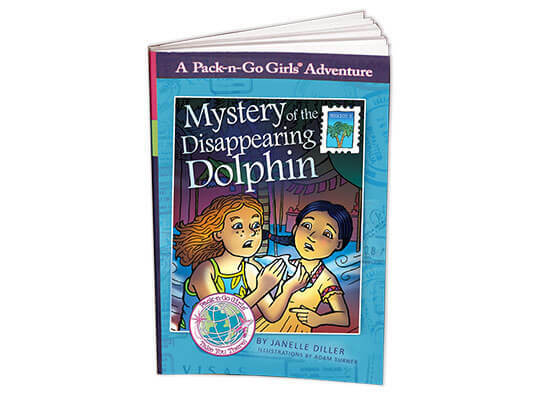 Written in short chapters with a plot centered around the mystery of the bad luck and missing amulet, this is a fantastic book for 2nd through 5th grade readers. 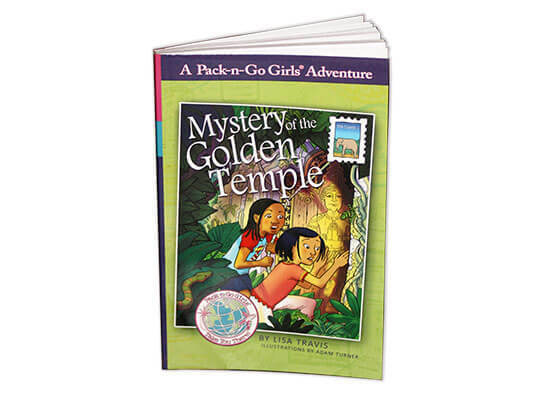 [Mystery of the Golden Temple] was a sweet and bright book that includes a mysterious plot and a tale of friendship that should be shared with all young readers. 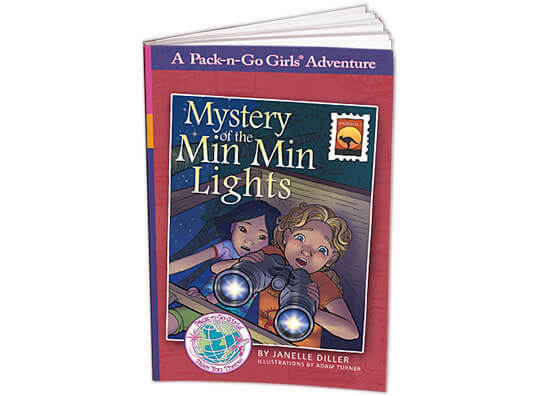 The Mystery of The Min Min Lights is a great little book for new readers and a simple way to introduce Australia to children of all cultures. 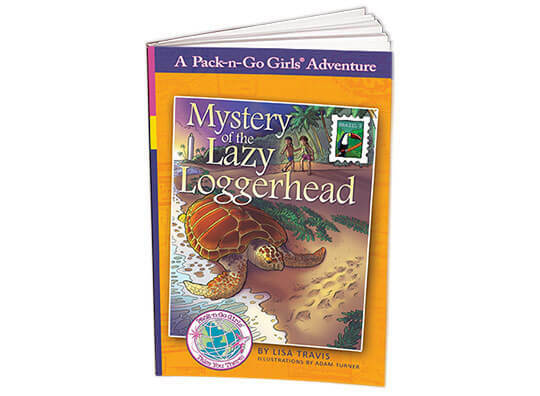 A new favorite is the Pack-n-Go Girls series. There is so much to love about this innovative series! 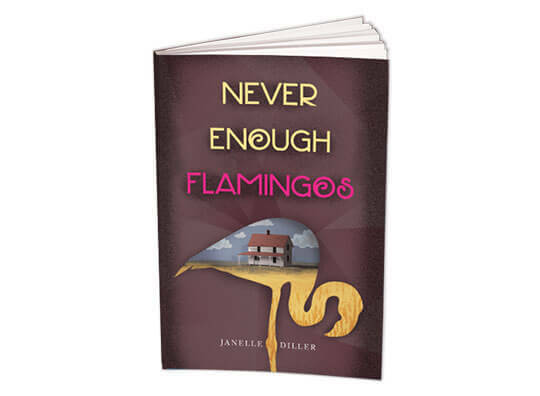 The characters are very diverse, the books are set around the world, and the adventures are just plain fun! 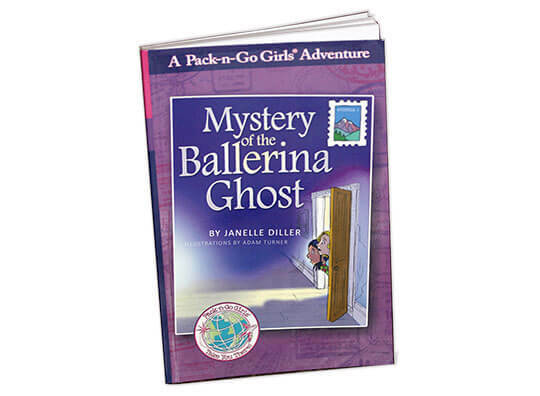 After all, what kid wouldn’t want to read about a ballerina ghost in a spooky castle in Austria, or search for a lost Golden Temple in the jungles of Thailand? I love that the voices of the young narrators are so authentic, making the characters very easy for young readers to relate to. I really appreciated the diversity-focus of the book. The story does a great job of including culturally-specific details about Thailand and the Thais language in a way that is engaging and relevant to the story. 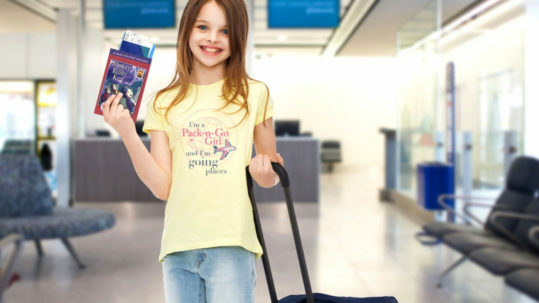 This is a great series to get girls interested in travel and exploring other countries. I will definitely be picking up more of these for my classroom! 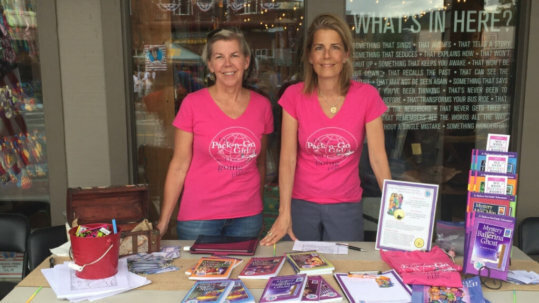 Interested in author visits? 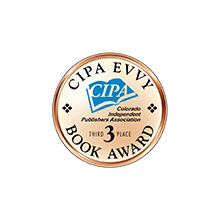 Our authors are experienced speakers and ready to engage you in reading, writing, and the world. 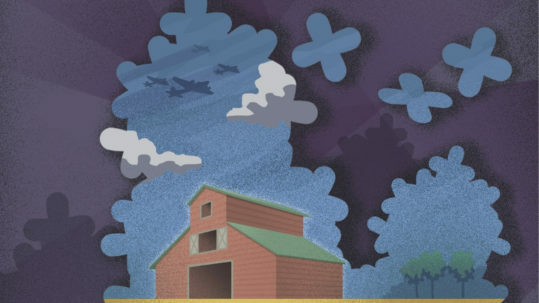 All of our children's books are Lexile rated so you can match books with your students' reading levels. Book quizzes are available upon request. Drop us a note if you need some. Our authors love to do book signings. Get in touch with us and we'll get you on their calendars. 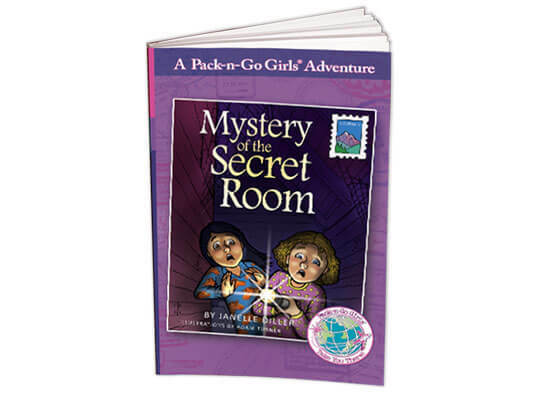 Our authors have put together free learning activities for our Pack-n-Go Girls books or buy full versions on the Pack-n-Go Girls website. 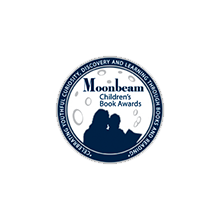 Purchase WorldTrek books at Amazon, Ingram, Barnes & Noble, Follett/Title Wave, Mackin, and from your online or local retailer. For bulk orders, buy direct! Contact us below. 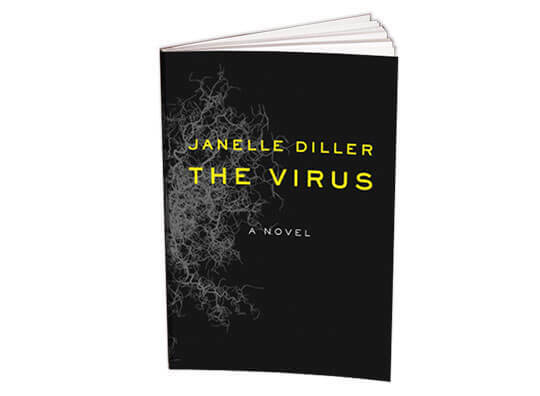 Our adult novels are perfect for book clubs. And the questions our authors include provoke insightful discussion. 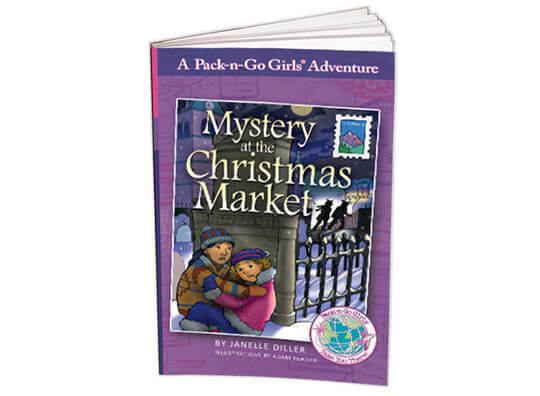 Our Pack-n-Go Girls authors also put together some family travel tips over at the Pack-n-Go Girls website. Get introduced to Pack-n-Go Girls with some free printable coloring pages. 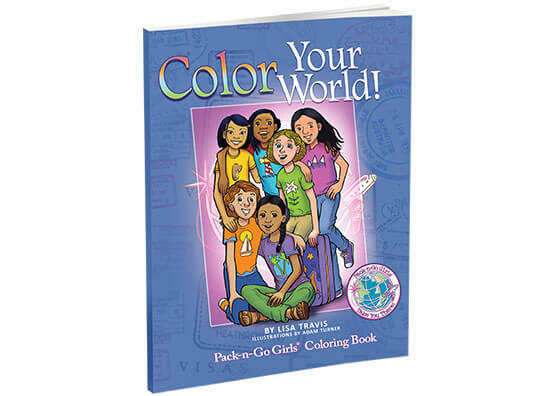 Your little readers can keep busy coloring their way around the world while they’re in the car, on a plane, on a train, or in the classroom down the hall. Plus, you’ll be the first to know about our new releases.